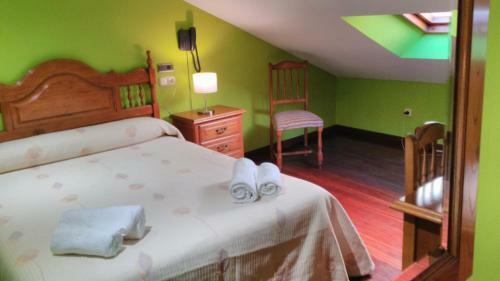 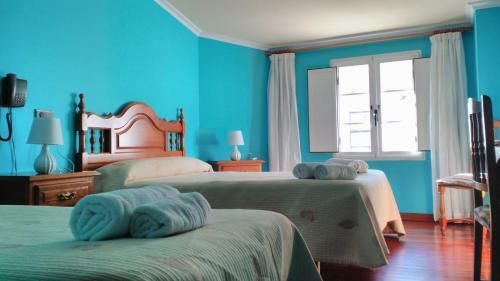 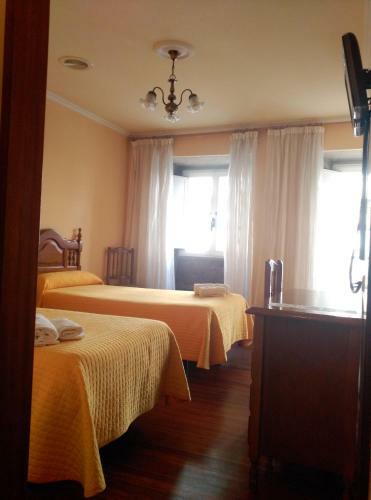 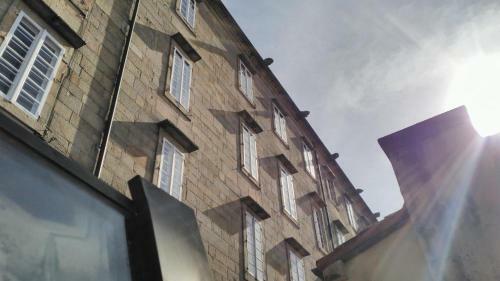 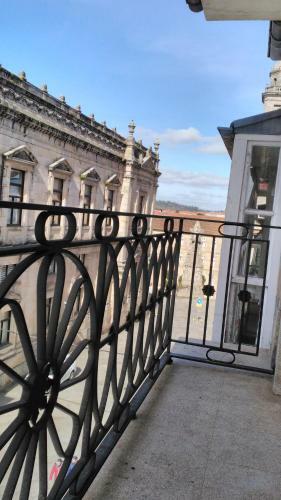 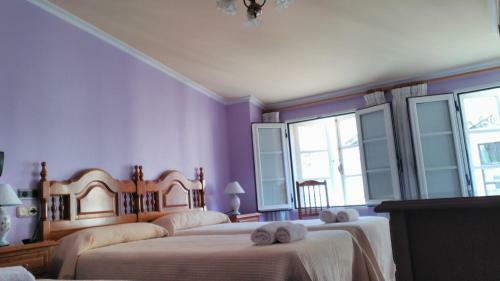 Featuring a shared lounge, Hostal Pico Sacro in Santiago de Compostela is situated 1.3 km from Santiago de Compostela Cathedral. 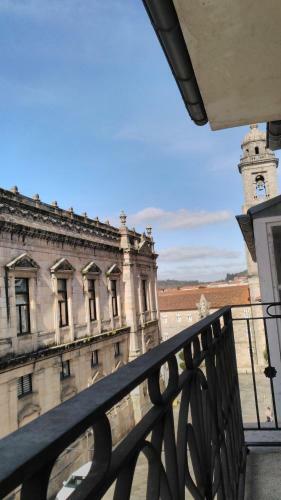 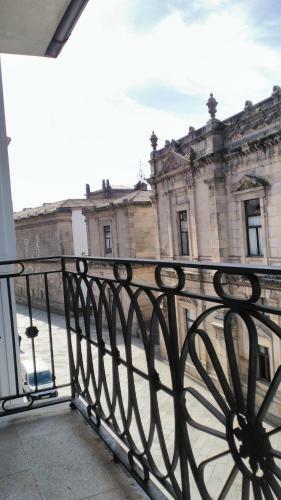 The property is located 1.6 km from Tourism Office, 3.7 km from Area Central and 5 km from Santiago de Compostela Convention Center. 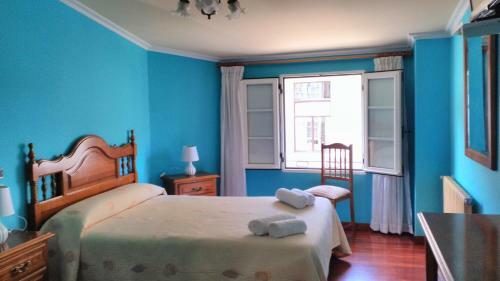 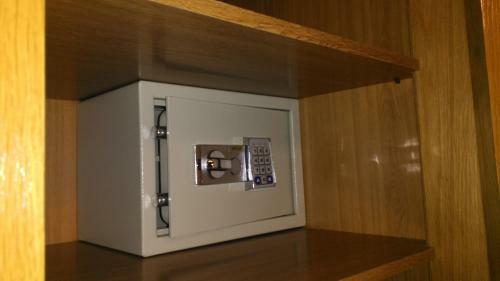 The property is 5 km from Point view and 1.2 km from Monastery of San Martin Pinario. 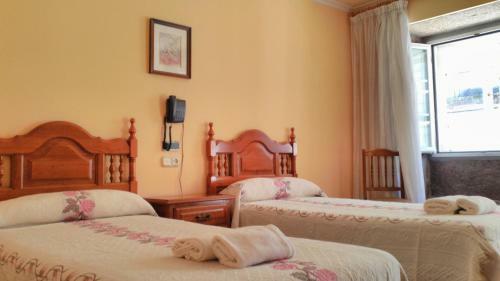 At the guest house, every room includes a desk and a flat-screen TV. 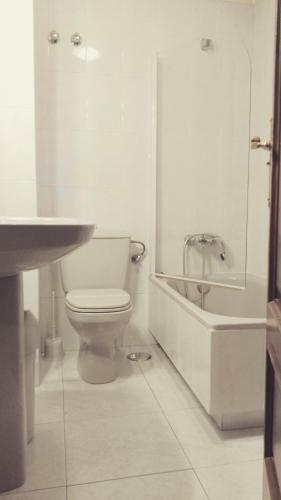 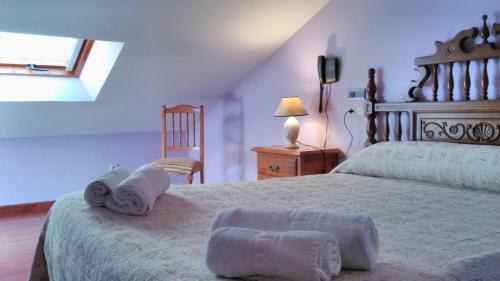 All rooms have a private bathroom with a bath and free toiletries. 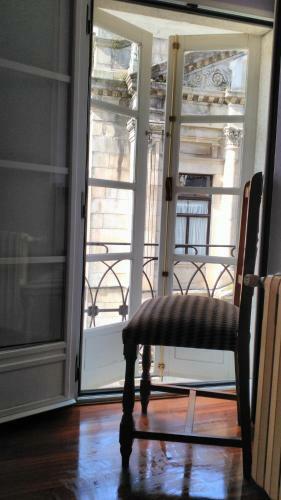 All rooms have a wardrobe. 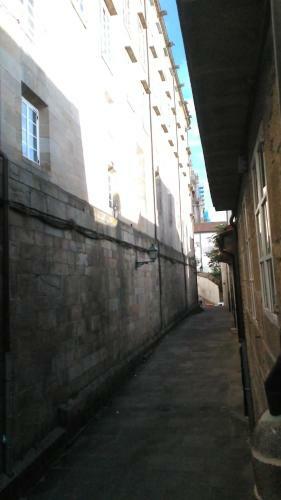 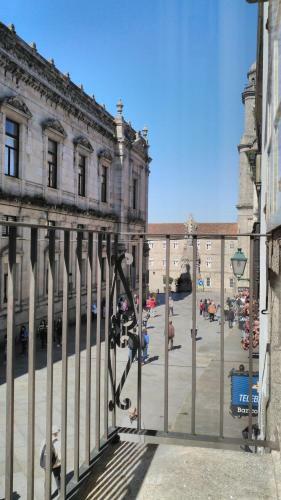 Plaza del Obradoiro is 1.3 km from Hostal Pico Sacro, while Monastery of San Pelayo is 1.9 km away. 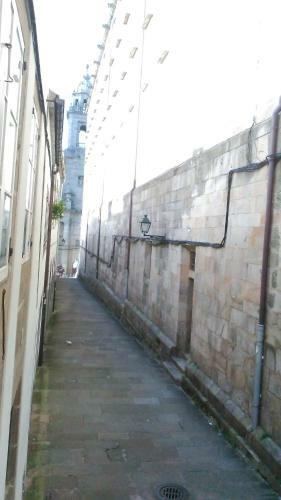 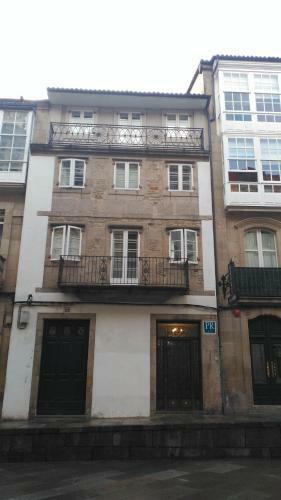 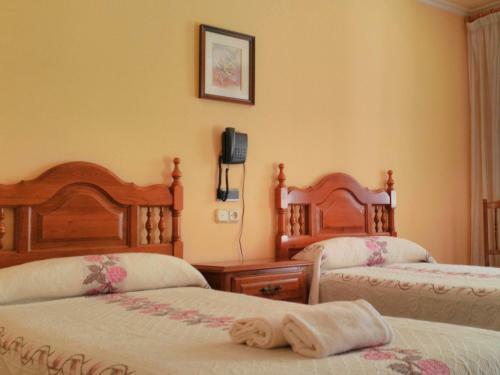 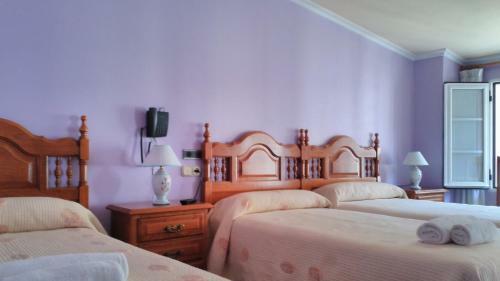 The nearest airport is Santiago de Compostela Airport, 15 km from the accommodation.